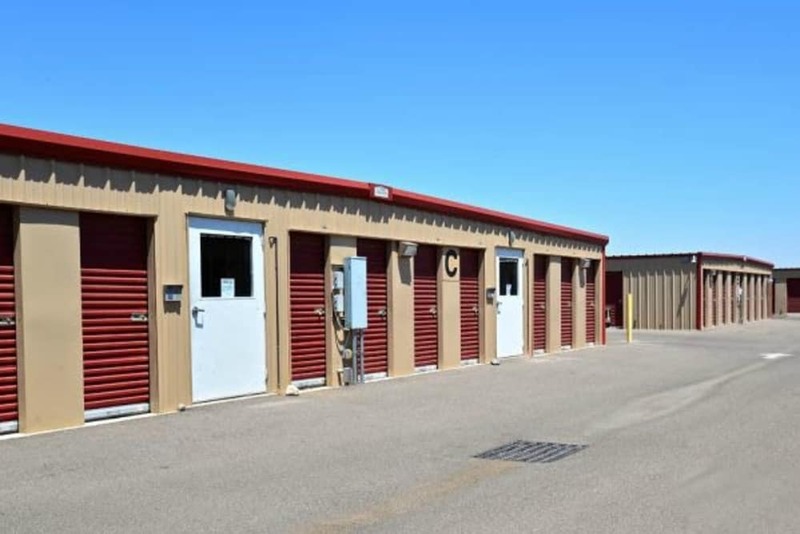 Enjoy a convenient self storage experience when you rent your storage unit at Trojan Storage. 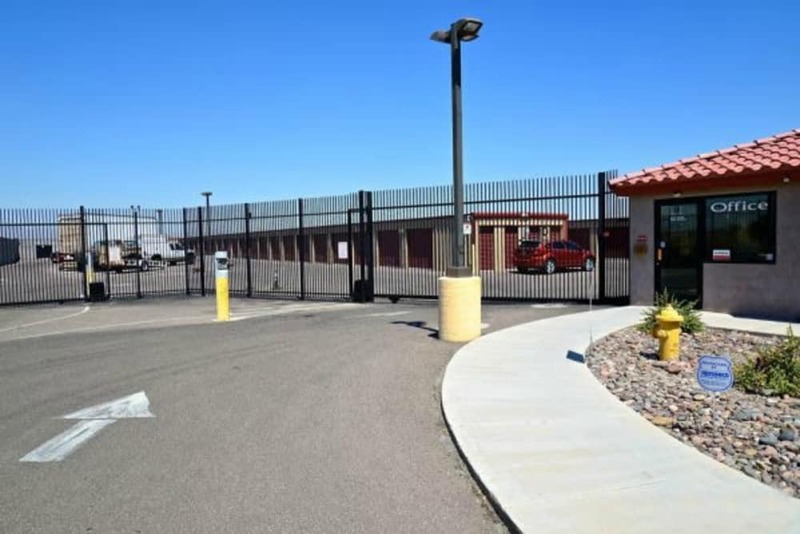 We designed our Youngtown, AZ, storage facility with accessibility and ease in mind. 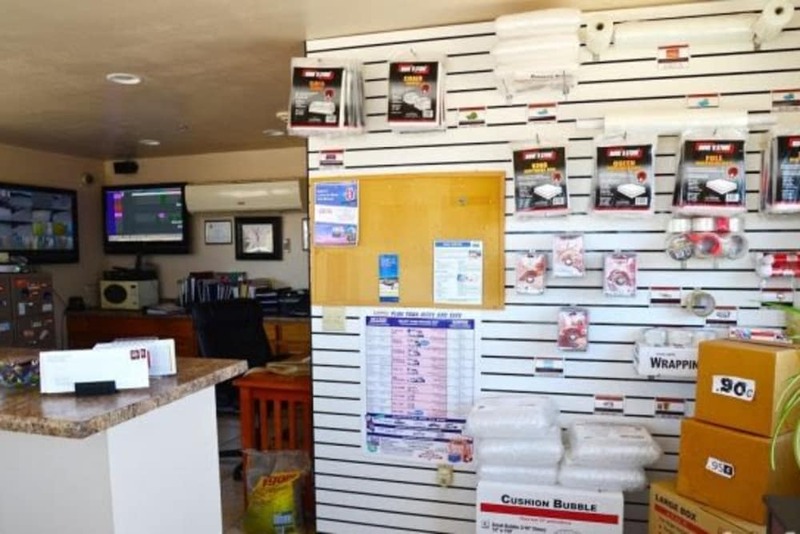 Our 7-day-a-week access allows you to reach your belongings whenever you need them. 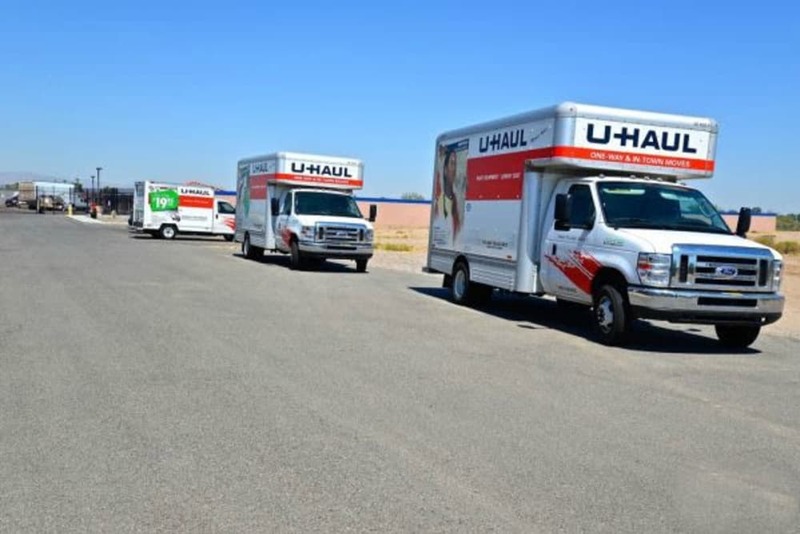 Many of the units at our all-ground-floor facility include drive-up access to make maneuvering those large bulky items easier than ever. For increased convenience, use one of the handcarts available onsite. These handcarts help lighten your load on moving day and eliminate excess lifting. With month-to-month rentals available, you’ll never have to worry about paying longer than need to. 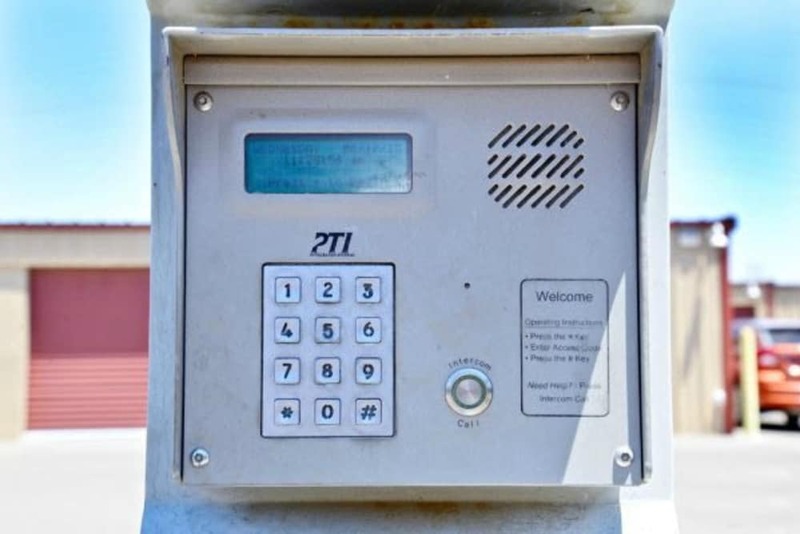 Our advanced security cameras and fully fenced, well-lit facility mean you’ll never have to worry about your belongings while you’re away. 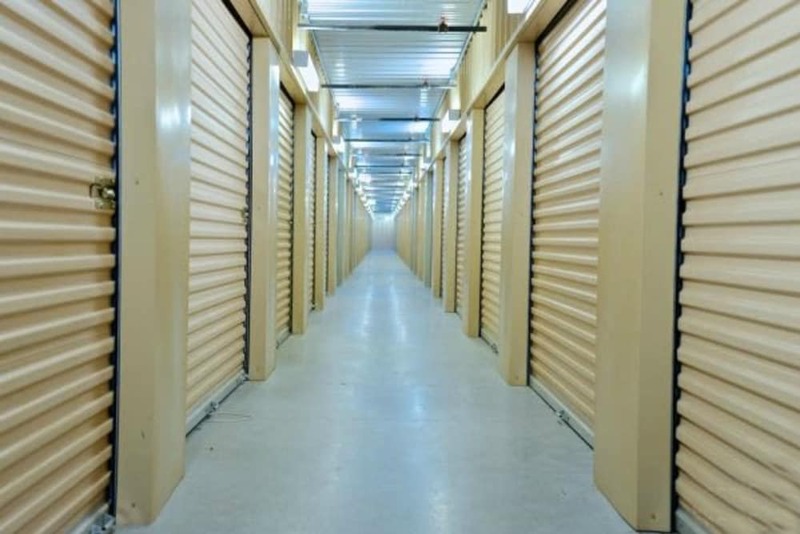 To see our exceptional storage facility in person, schedule a tour with our professional leasing team today.